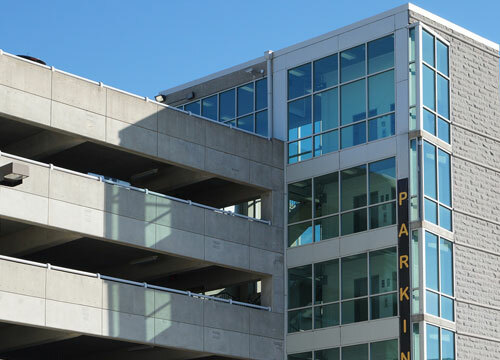 Parking in the heart of the historic Fells Point neighborhood. Explore 18th and 19th Century homes and storefronts, local pubs, restaurants and enjoy some of the city’s best fresh seafood! 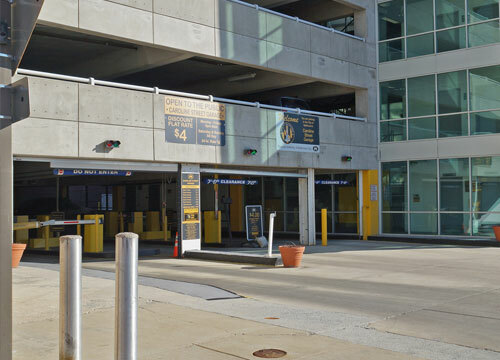 Close to I-83 and accessible from I-95, the Caroline Street Garage is an approximate five-minute walk to Harbor East and a ten-minute walk to the Inner Harbor and its many attractions. Garage entrance is located on S Caroline St, just south of Lancaster St. 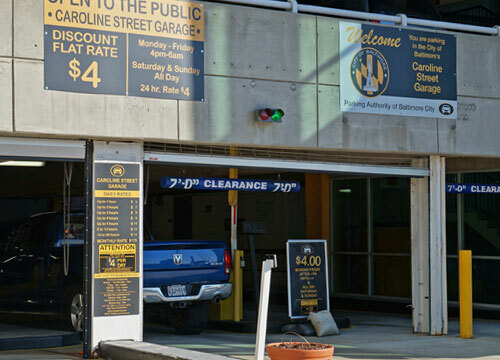 The garage is open and staffed Monday – Thursday, 6:00 AM – 12:00 AM; Friday, 6:00 AM – 2:30 AM; Saturday, 11:00 AM – 2:30 AM; Sunday, 11:00 AM – 12:00 AM and has a height restriction of 7.2 ft.